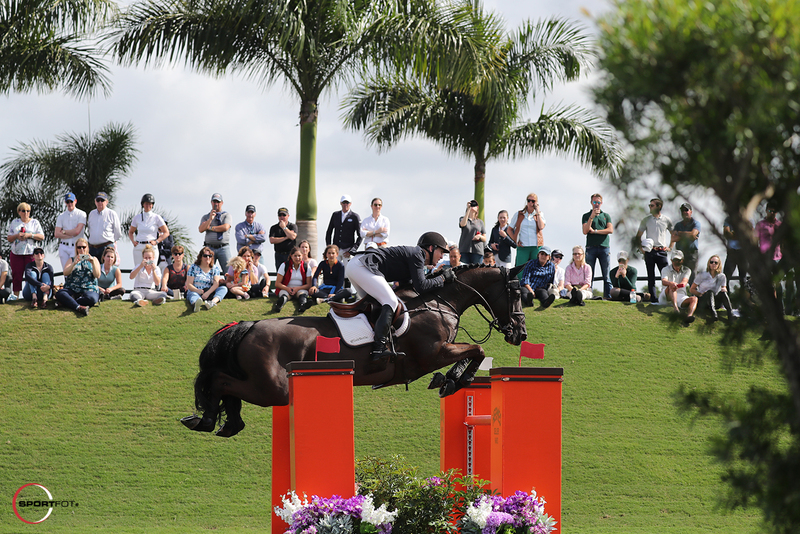 Con barrage, 45 participantes, 13 sin falta, 8 sin ninguna penalidad en el desempate, montante 209.000$ (68.970 el ganador), diseño del brasileño Anderson Lima. 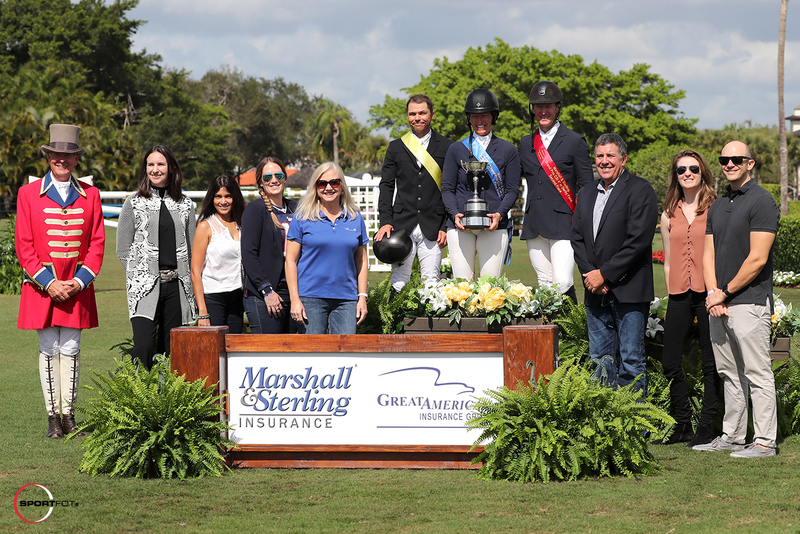 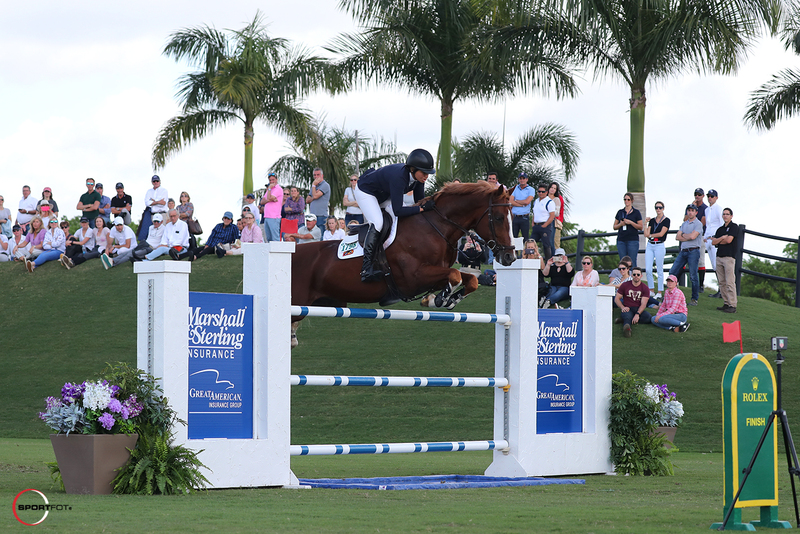 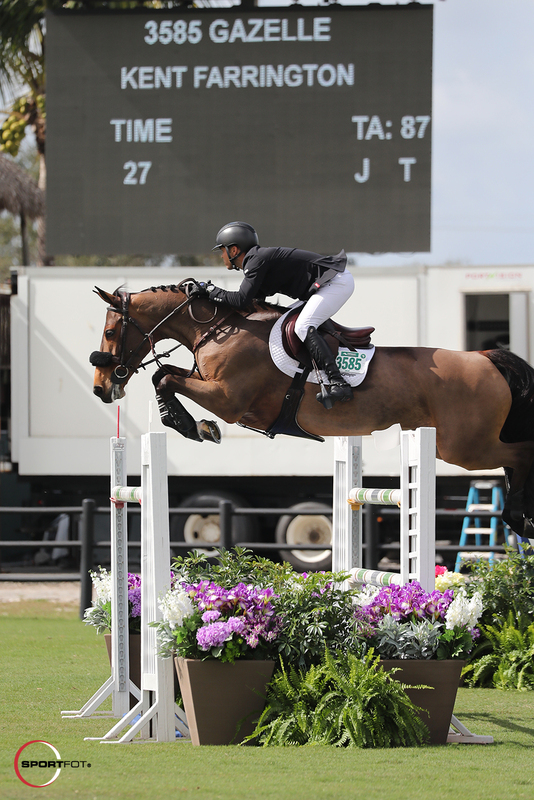 Wellngton, FL – February 2, 2019 – In a day full of top competition at both venues of the Palm Beach International Equestrian Center in Wellington, FL, fans of equestrian sport were treated to a thrilling jump-off in the $209,000 Marshall & Sterling/Great American Grand Prix CSI 4* on Saturday, February 2. 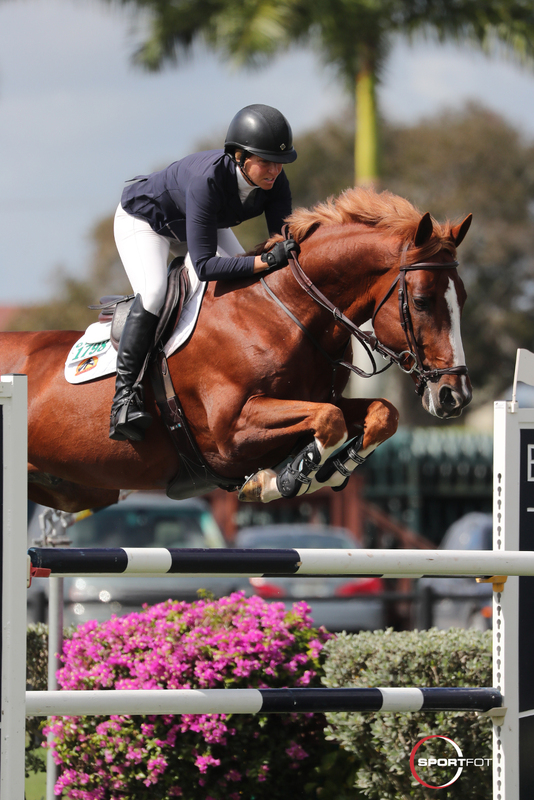 Olympic team gold medalist Beezie Madden (USA) rode Darry Lou to the top spot in the grand prix. 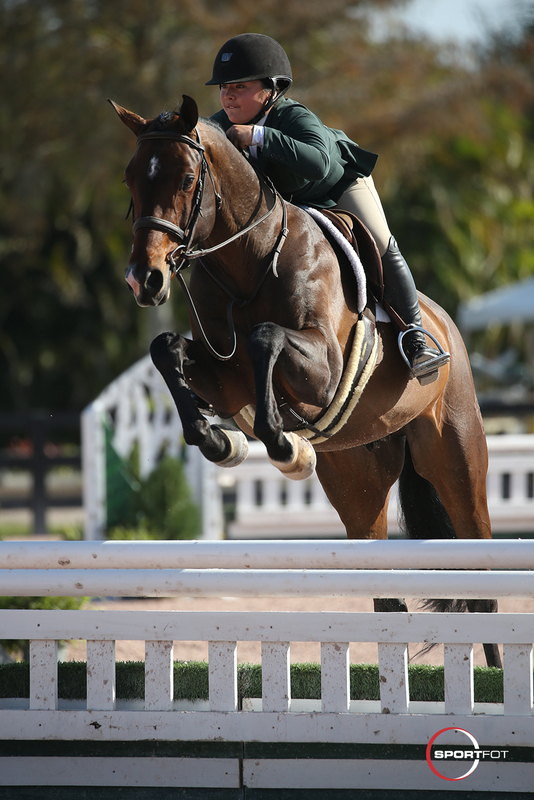 Photo Credit: Photos © Sportfot, Official Photographer of the Winter Equestrian Festival. 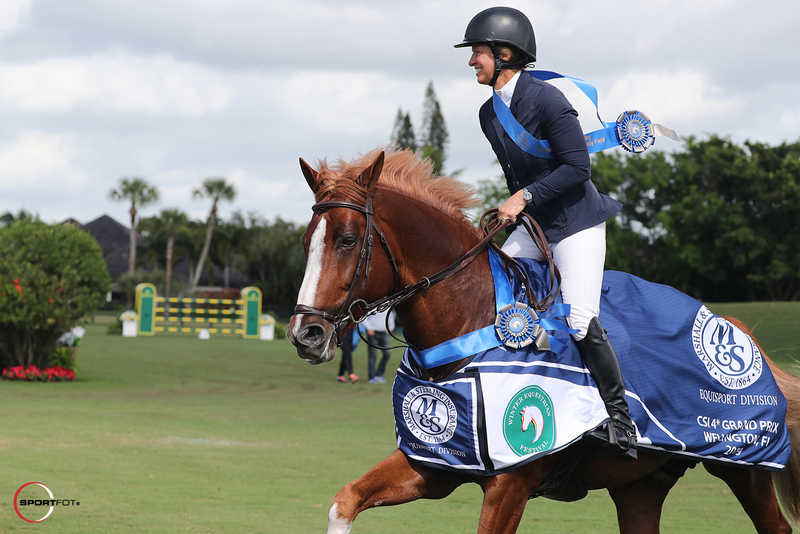 Thelation to this press release and must include photo credit.